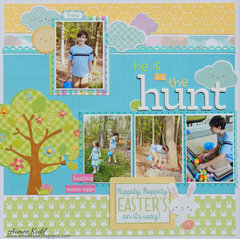 The Bumblebee Glitter Sprinkles Enamel Dots are fantastic for your spring and summer projects. 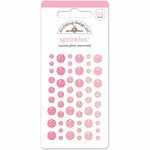 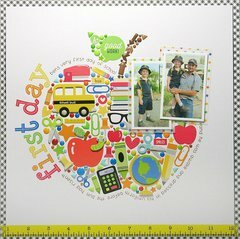 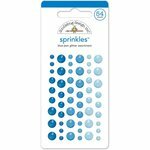 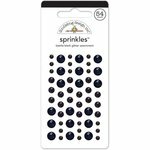 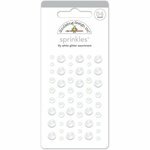 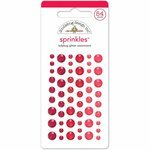 The package includes 54 self-adhesive Glitter Sprinkles by Doodlebug Design. 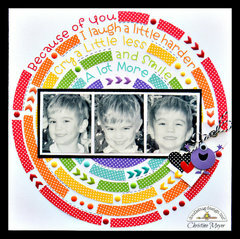 These dots come in three colors and three sizes and have fun glitter accents. I've used this product before--it's color=coordinated to my project and sticks really well. Glitter Sprinkles doesn't really have anything to indicate what they really are.